I have always loved the American National Parks, as you may already know But did you know that there are some amazing national parks in Europe? Getting away and spending some time enjoying the beauties of nature can be a superb way of relaxing and recovering from periods of heavy work and stress. Happily, Europe offers plenty of options of this kind when it comes to taking either a vacation or a long weekend away. Here are some of the finest European national parks you can visit. This has the distinction of being Italy’s oldest national park, boasting plenty of mountains for hiking in – although the 4,061 Gran Paradiso may be a bit beyond most! The Piano del Nivolet is one of the loveliest plateaus for wandering in, with little lakes, lush green pastures and species of wildlife including frogs to be spotted. For those who fancy something a little more energetic, both ice and rock climbing are available here, with professional assistance. 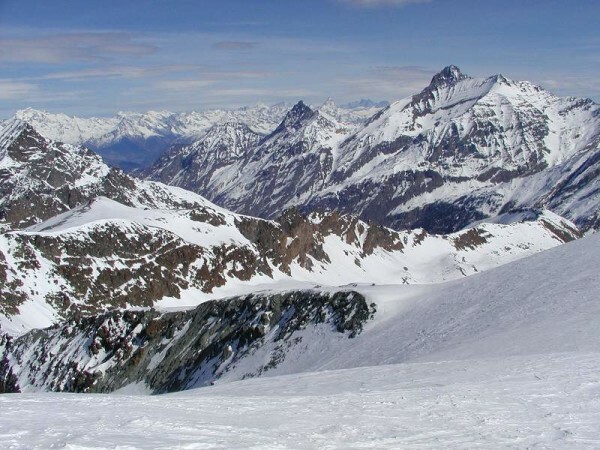 Gran Paradiso National Park was founded in 1922, but remains a popular tourist attraction to this day. 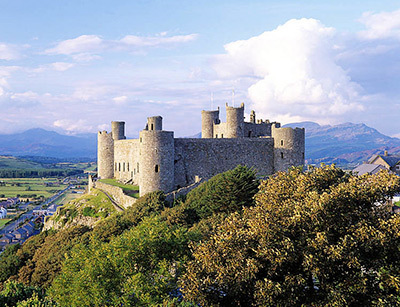 Made a national park in 1953, Snowdonia is one of this country’s outstanding attractions and is included within the online travel roulette wheel of spots to visit by Ladbrokes. It contains the Snowdon mountain measuring 3,560ft, which is the largest such mountain in either England or Wales and is also home to fun family activities like the Snowdon Mountain Railway, where you can travel on an old-fashioned steam train, and the Princes of Gwynedd castles dating back to King Edward I. All this makes for a superb place to spend a holiday or weekend. If you want your national parks to be peaceful and uninhabited, Sarek in Sweden will be just the ticket for you. It is in north Sweden, in Norbotten County, and was established back in 1909 – making it another of the oldest European national parks. These days it is beloved of those who relish wide outdoor spaces and adventure, offering the chance to nature untamed. 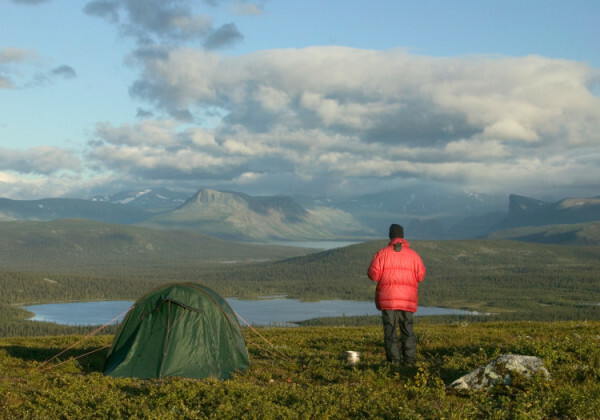 The most popular activities here are mountain climbing and hiking, but Sarek is not a place with trails or professionals to help – so you need to know what you are doing and remember to take tents, maps and compasses with you. This can be found in Tenerife, and has been a national park since the mid-1950s. It is now a UNESCO World Heritage Site and was originally a place of worship for aboriginal Guanches. 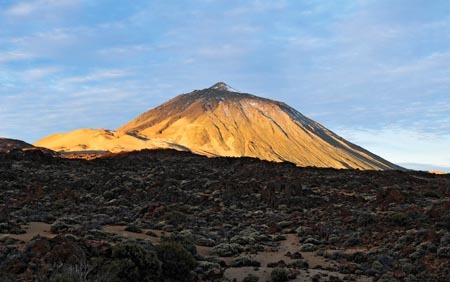 For those interested in birds, ten different species can be found here – including the Atlantic canary and the blue chaffinch, while the Mount Teide volcano – Spain’s highest peak and the world’s third biggest volcano – makes for a stunning centrepiece to the park. You can go to the top of this either by foot or cable car, depending on your stamina levels. If you want enjoy peace and quiet, and the chance to enjoy stunning landscapes, any of these national parks will be perfect. Visiting the national parks is a great and different way to experience Europe!